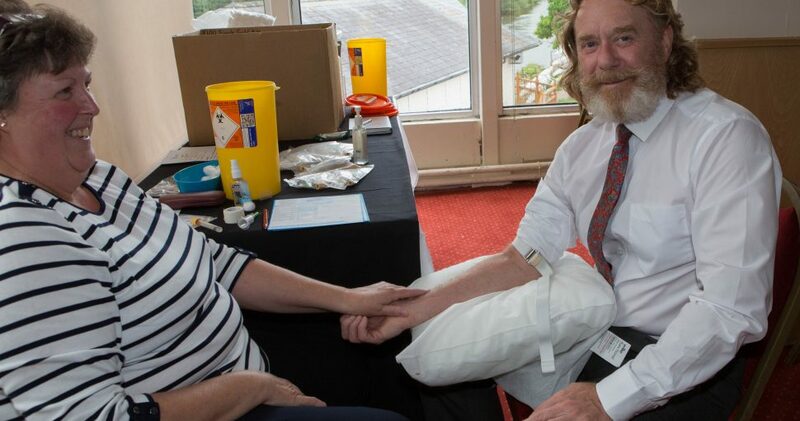 Worcestershire Ambassadors commissioned CGM to write and circulate a press release to promote a World Cup social and PSA testing event co-hosted by the Ambassadors and Worcestershire Advance. The sell out event at Worcester Racecourse, which raised £2,200 for Worcestershire Prostate Cancer Awareness Group, included full coverage of England’s 2-1 victory over Tunisia in their opening FIFA World Cup Group G game. Wolves legend Steve Bull and ex-Nottingham Forest and European Cup winning striker Tony Woodcock provided half time and post-match analysis of the performance by Gareth Southgate’s men and MC and BBC Hereford and Worcester presenter Dave Bradley, a survivor of prostate cancer, hosted a Q and A session with the former internationals before kick-off. 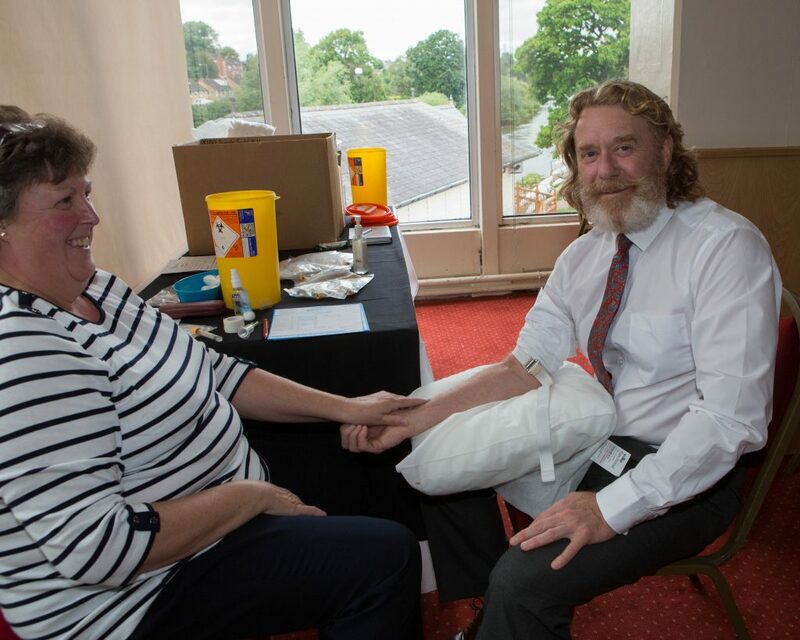 Sixty-one PSA blood tests were carried out on the night, bringing the total of men tested at Worcestershire Ambassadors events to 5,000 over the past three years. The event received pre and post-event media coverage courtesy of the Worcester News, which used a photo of Tony Woodcock on its front page, and the Worcester Observer. The press release and photo also appeared on the Herefordshire and Worcestershire Chamber of Commerce website.